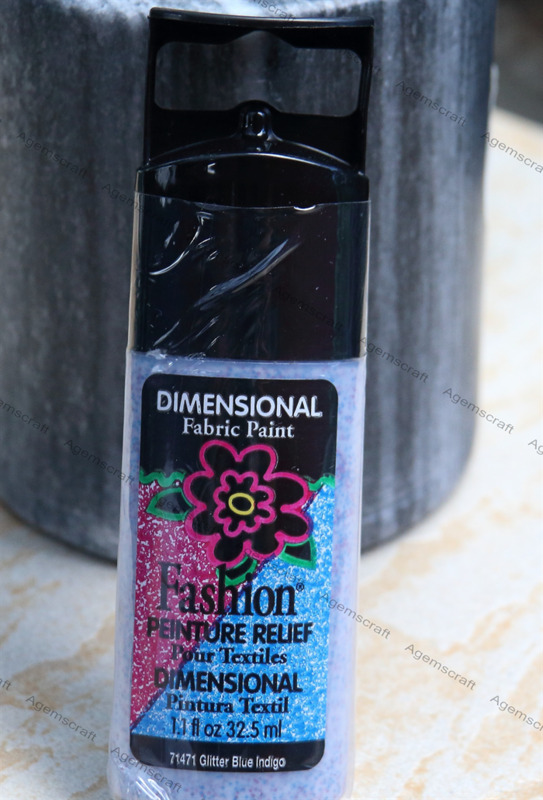 "For designs that really stand out, use Fashion® Dimensional Fabric Paint to add drama and details!" 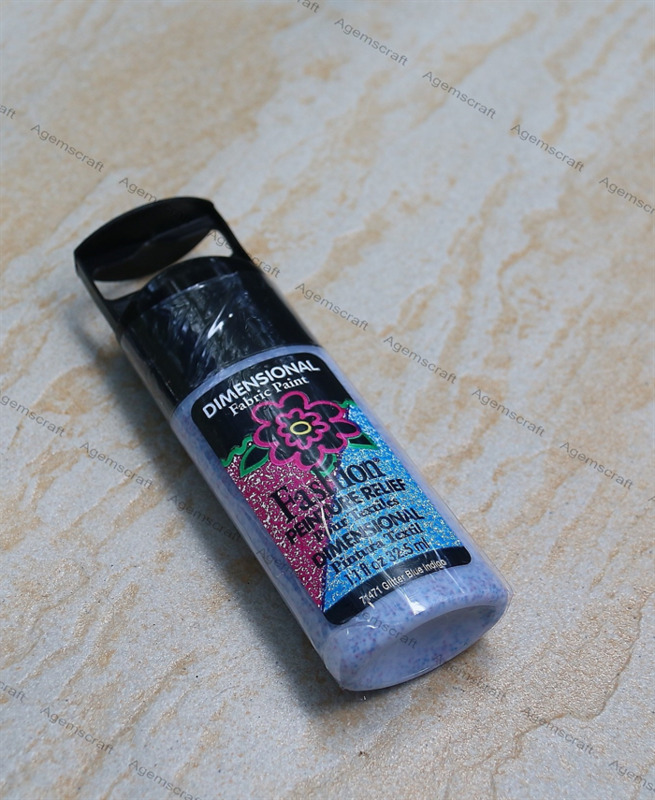 Fashion Paint also works on wood, plastic, metal, paper , cards and more! Bottle has a nozzle and writer tip for easy application or paint with a brush. When using on fabric, dry flat for 24hrs. Machine cool wash after 72 hours. Water based and Non-toxic ink. but the colour may appear slightly different on a different screen.